Reunion Island, only a 4 hour flight from South Africa has so much adventure activities to offer that it’s taken me quite a few days to create a listing of what I would like to squeeze into a 2 week itinerary. I love hiking and Reunion Island has almost 1000 km of hiking trails. There are a number of trails to choose from and it’s up to the hiker to decide which direction to take and which portions of the trails to trek on. Alongside the hiking trails are gites (small lodges) or refugios (small mountain village accommodations) that should ideally be booked in advance. Getting around the island seems to be very easy by public bus or car rental. However, while I have made this plan of activities that I would like to do I realise that plans change. Once I set foot on the island I realise that I may be interested in another activity on the island. I just like to have a possible itinerary in place with a list of preferred activities before getting there. This list of activities is definitely something for me to look forward to. If I had to go on a shorter trip then I may just trek between Mafate and Cilaos (driving out on the road with 420 bends), and ascend Piton De La Fournaise. If I go on a longer trip I would probably relax more on the beach and possibly add a white water rafting adventure. Reunion Island truly has so much adventure to offer. To read more about why Reunion Island is on my bucket-list check out this post. Have you been to Reunion Island before? What would you recommend? Update: I did finally visit Reunion Island in December 2015. Some expectations were met, but the trip was not without its challenges. 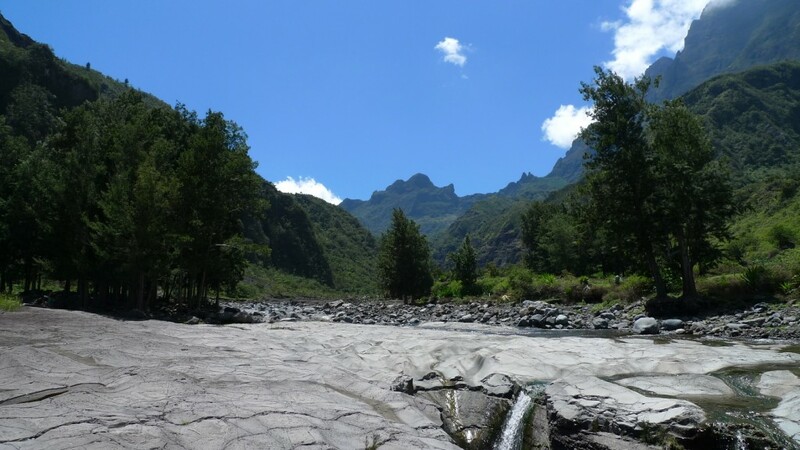 Here’s my article on it: Reunion Island as a summer destination? Cirque de Salazie by Photos et Voyages. No worries. 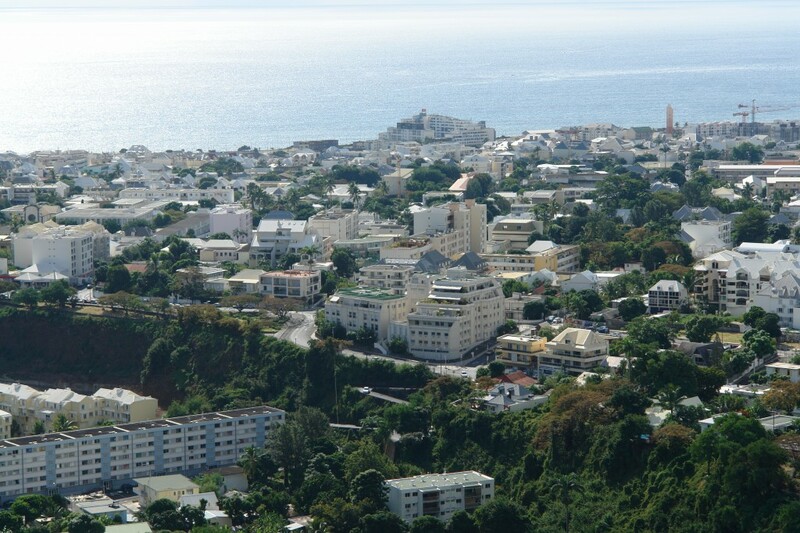 I found your other post http://travpacker.com/reunion-island-as-a-summer-destination/. Funnily enough I found it while looking through TripAdvisor. No worries. I’m still weighing up whether to go. The Rand is killing us!